If you are working in a large corporation such as (HP or HPE – Hewlett Packard Enterprise (HPE is the new splitted company brand name for the Software and Servers division of ex-HP) / IBM / Dell or any other company with the size of top fortune companies and you Computer Domain admistrator has forced your work PC to already use Skype for Business instead of the good tested Lync Client along with the goodies and PROS of having the newer Skype for Business (S4B) as usual for old fashened users like me and the avarage employee the New S4B interface will turn into nightmare with all this circled names and more buttons and the annoying Skype Blue Theme. 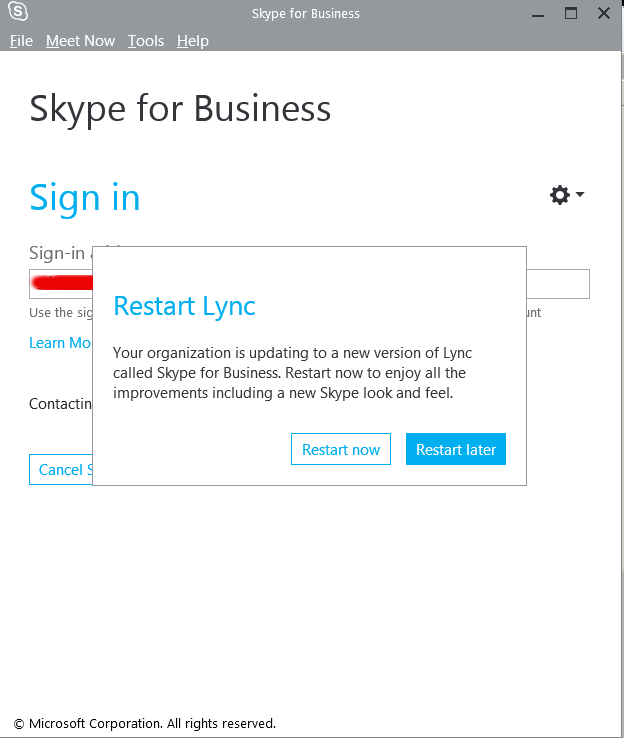 For anyone who has even basic idea of design and aesthetics, I believe the default Theme of Skype For Business will be evaluated as a serious "interface downgrade" compared to the simple looking Interface and White Skin of Lync Client. With this said it will be logical for the end user like me to desire to customize a bit default S4B Skin to make it more elegant looking like Lync 2013 client but guess what there is a Surprise if you google around, Skype For Business just like the regular Skype client doesn't have integrated support for Skins / Themes. which makes the dependency on M$ products even bigger and in the long run control and spying on people's email and information (people's data security even worsers) as you know how hackable Windows prooved to be over the years. Well for those who remember the good old times of IRC (Internet Relay Chat) and ICQ (I seek you) 🙂 and even Jabber when chatting emerged and boomed into popularity all the chat clients nomatter whether it was a free software under GPL / BSD license or it was a Proprietary licensed software, there was always alternative on the Interface Outlook of the Chat clients and on practically all popular Chat / Audio / Video communication Standards / Protocols, there used to be some option for the users to use either a different client or to customize the outook of the program. Well now the big surprise with Skype Protocol which was purchased by Microsoft some years ago back is this terrible already M$ program doesn't have any option for changing the Theme and even basic customization besides the ones provided by default by Microsoft. For my surprise such a trivial and everybody used program like Skype with perhaps already 1.5 or 2 Billion or even more users doesn't have even basic support for customization !!! To make the Skype program use horror story even worser Microsoft does upgrade the Skype client agressively and for the last 3 or 4 years Skype is owned by Microsoft the interface gets changing slightly or even completely with every next release. Now with latest Skype versions since a 1.5 year or so the agressiveness of the program even increased further as it wants you to automatically upgrade, every time you run Skype. 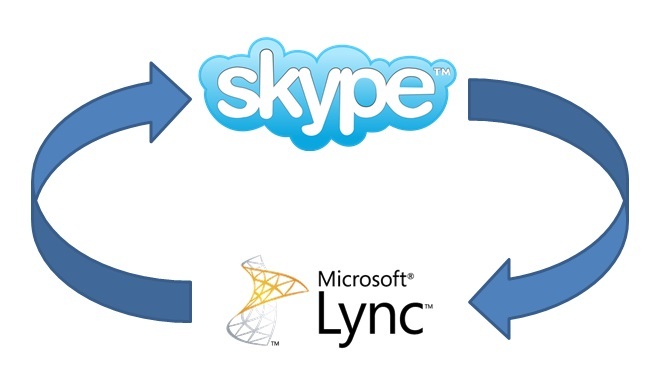 With this in mind and the fact, I have to spend about 8 to 10 years on the PC with Skype for Business switched on on my notebook with no option to use Lync for communication because of the Domain Exchange forcing the changes to all of the users within our EMEA. 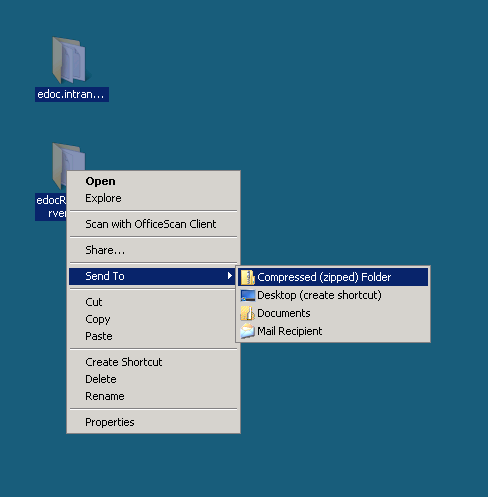 So after some serious digging on the Internet, the only work around to change the Skype For Business Theme available by a couple of sources is to Revert Back the Skype User Interface to Lync 2013 Client by changing a value to the Windows registry and get back the good old elegant Lync interface instead of S4B. and Managing the Skype Client UI in Skype for Business. 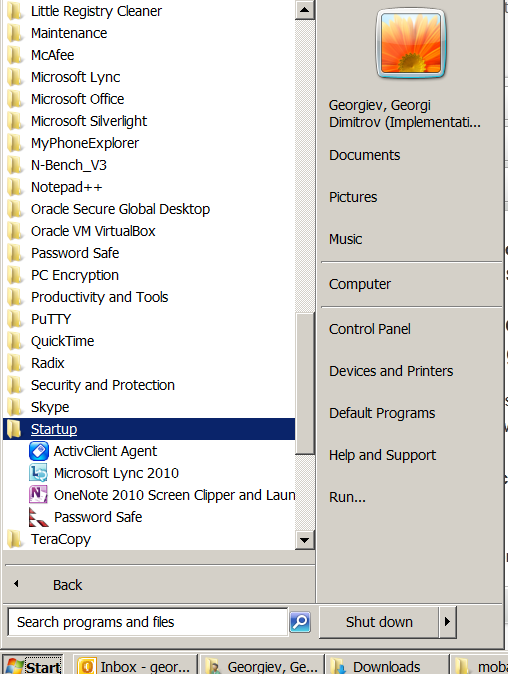 Note that both skype.reg and lync_ui.bat should be existing in my case in C:\Users\georgi\scipts , change this path to whatever your username is and create scripts folder in your User Home dir. I'm working on a decomissioning project (for those who hear decomissioning for a first time – in corporate world this means removal of service/s or assigned resources of a server or a physical server hardware that is not to be used in future or is obsolete). The decomissioning includes removal of Apache Tomcat (Software Configuration Item CI – in HP terms) from Microsoft Windows 2007 – Service Pack 2. Part of decomissioning is of course to create backup of Tomcat Application server and for that I needed to create compressed archive of Tomcat instances. Usually I do archives on Windows using Winrar or Winzip but this time as the server productive server has the minimum installed there was no any external vendor produced archiving software available. 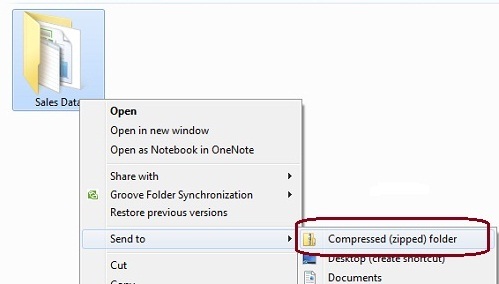 My memories from past were that there is a native compressing program embedded into Windows as I've unzipped compressed archives on Win hosts with no need for external WinZip. However until so far I never did .ZIP archive with no available external uncompress software. Honestly If I didn't checked the net probably I will never think of looking it there. 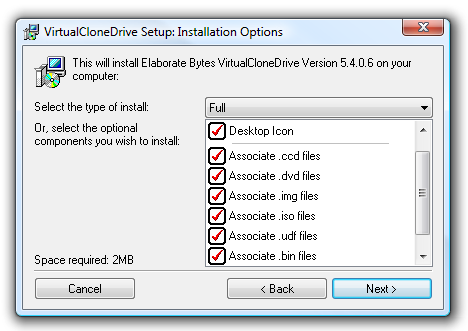 After consulting my colleague I was recommended to rather install Virtual Clone Drive, for the reason Daemontool's latest versions install Spyware on Computer. On the other hand MagicISO is nice one but a bit obsolete already. From my little experience so far with Virtual Clone Drive I would recommend Windows users to better install it instead of freeware alternatives. VCD feels more robust. Creating VPN server for allowing users to connect is as early practice as the internet was used over Dial-Up modems. PPTP Connections were useful for separating user accounts traffic and easily keeping an eye on who connects to a server via phone line. Besides that VPN tunnels allows the user to connect to every possible running service locally on the server, meaning whether a user opens a VPN (PoPTOP) connection to the VPN server there is no need for port forwarding to local running server services. Other advantages of plain VPN connection is it is a good way to grant access of Remote host not belonging to a network to have access to a distant local network using the internet as well as it is ultra easy to configure and use. 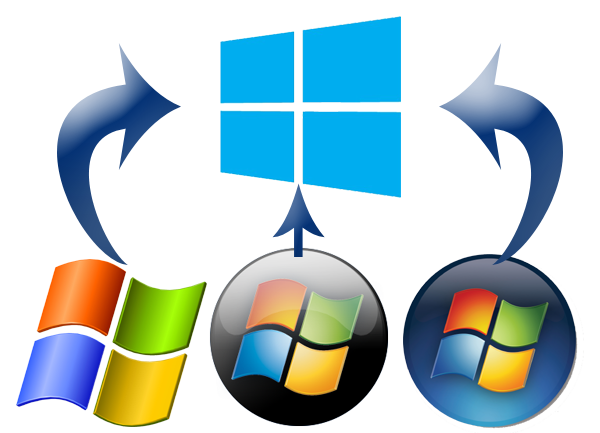 Even better PPTP is supported by virtually almost any modern operating system including all versions of Microsoft Windows. As connection between client -> server is insecure and only password is transferred securily there is no complexity of SSL Certificate generation and Exchange like for instance whether configuring to use OpenVPN tunnel, IPsec or L2TP+IPsec. Besides the many upmentioned advantages, there are some disadvantages of PPTP as it is unsecurely transferring data between VPN Client and VPN server. After this short intro, here is how easy is to configure PPTP. As you see it is possible to set only a set of few ranges of IP in class C network to be assigned new IPs on connect to PPTPD server. I prefer setting Google's Public DNS for VPN clients use (ms-dns 8.8.8.8 … etc. ), as they are often more reliable than provided ones by ISPs, however others might be happier with custom ones as they might be quicker to resolve. For multiple VPN users just add all user usernames and passwords. If you want to assign certain username IPs from above pre-selected range put write it too. By default PPTP server listens for network connections via port 1723. If server launches properly port 1723 should be listening for connections. That's all now PPTP is ready to accept connections. 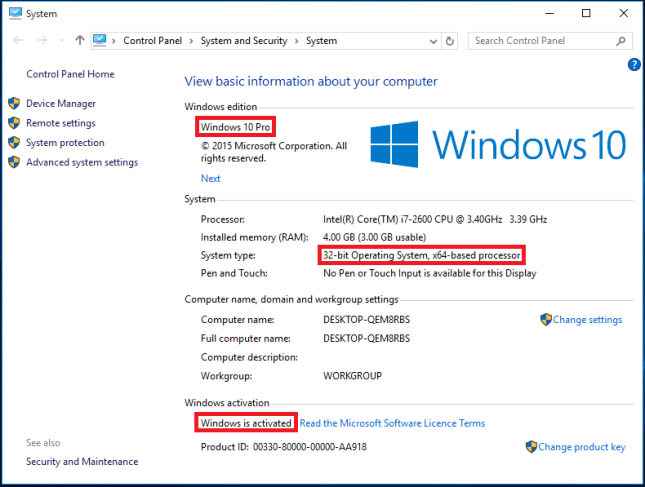 I will not get into details how to configure VPN PPTP Connection from Windows host as this is an easy task and there are plenty of good tutorials online. Whether you just installed to try Win 8 or received an office work notebook configured to work with Microsoft Windows 8, you certainly are already annoyed by changed Mobile phone like interface. 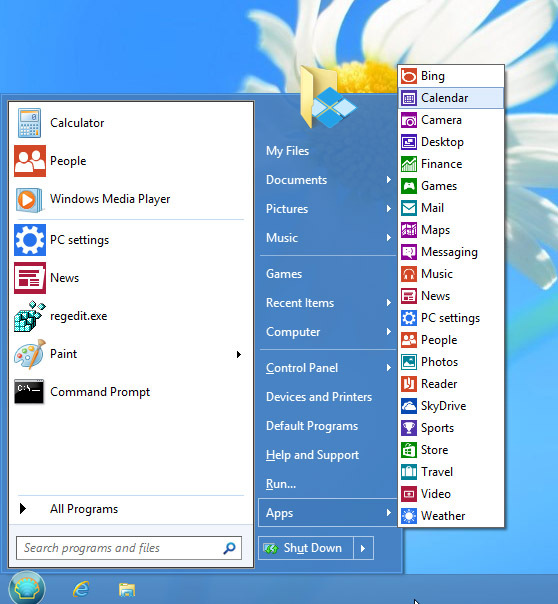 First time I saw Windows 8 interface I was in shock what kind of mess this interface is. I understand Microsoft's desire to make Windows Mobile ready, but maybe it was wise idea to allow the user with option to revert back to old Windows XP / Vista /7 interface for the sake of some compitability and user friendliness. Even for young people who already worked with computers this "chopped" interface is surely horrible. I even can't imagine how hard it is for older people to get used to this weird interface. Today in my work place, the husband of our Second Executive, brought to me a relatively new Sony VAIO notebook bought with pre-installed Win 8. He so much didn't like Win 8 that he even asked to re-install computer with Windows 7. I'm a lazy person plus I like saving my time. 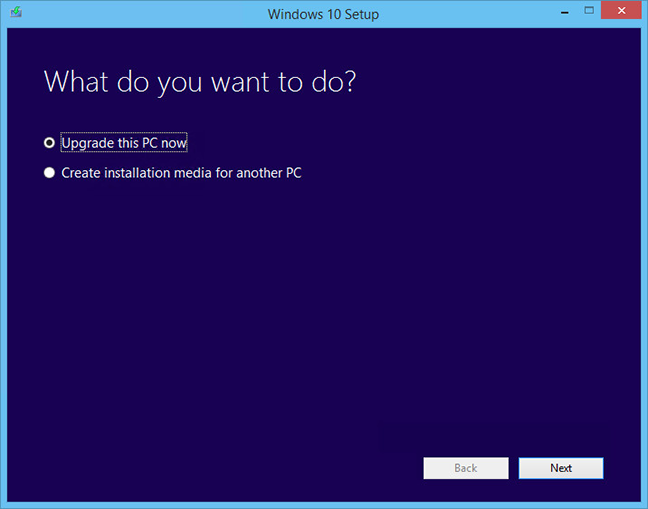 So looked quickly online if it is possible to make Windows 8 interface with Start button similar to older Windows releases. Actually there are plenty of ways to do it via both, Free and paid Software. I'm a Free Software supporter, so I didn't even considered checking non-free or freeware ones. And I sticked directly to Open Source – Classic Shell. What Classic Shell does is it turns interface of Internet Explorer to look like IE 9, adds a Start Menu button With Programs etc. to left Win corner (of course it doesn't place Windows Start button as this one is patented and forbidden to use in Free Soft). 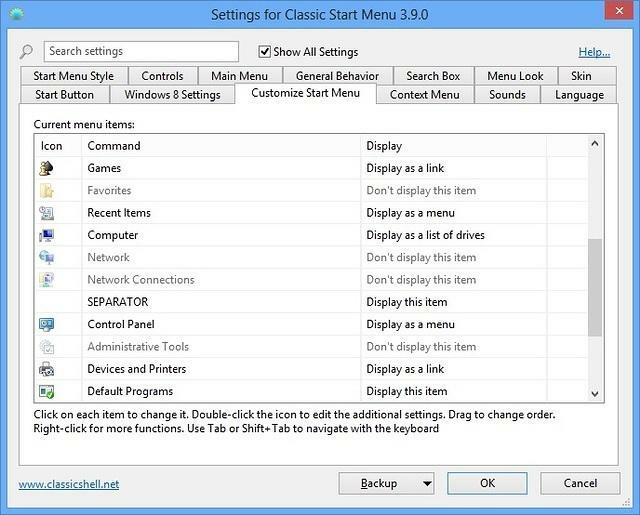 Unlike most Start menu replacements, Classic Shell has been around for 4 years already. 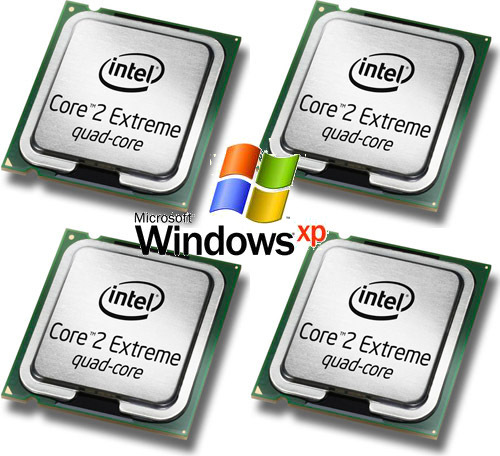 Its first version came out in November 2009, long before Windows 8 was even close to public. At the time, it was meant to fix interface annoyances in Windows Vista. That was version 0.9 (the first publicly available version). 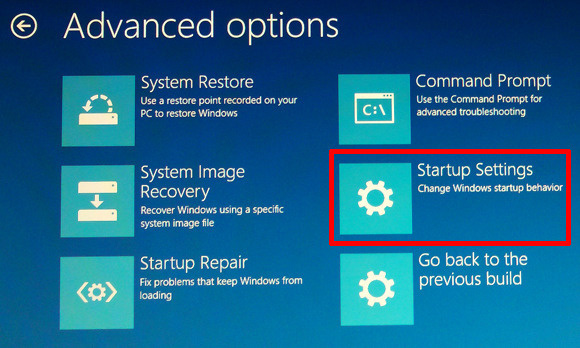 I was a little bit scared it might break up Win 8 first time I installed it, but installation went quite smoothly and even there was no need for restart for new Win start menu to appear. Classic Shell, Search option works fine too and is quite fast (dunno if it is due to Windows indexing) or it use some custom acceleration. 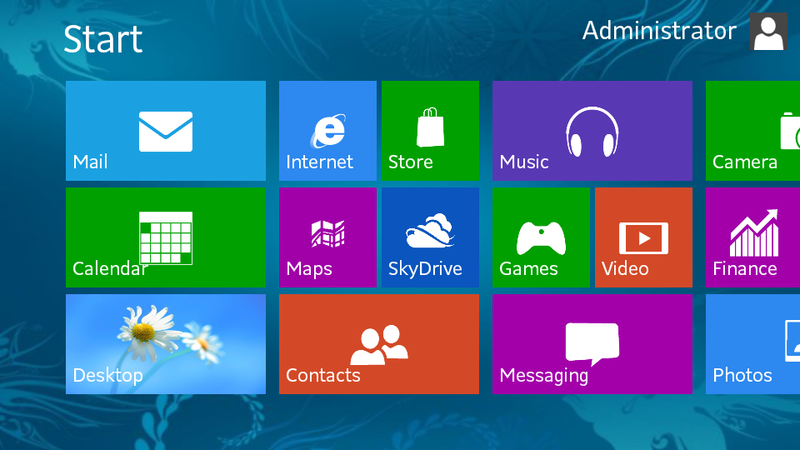 It has also a number of Skins to choose from to change appearance of Start Menu button. To sum it up Classic Shell does well what it is meant for, I guess in any future Windows install it will be the first program to install and save myself those terrible Windows 8 UI! My sysadmin colleague mentioned today about TeraCopy. 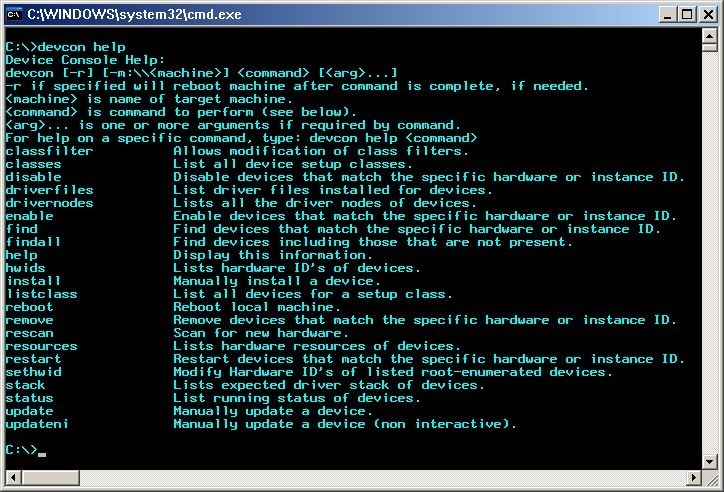 An application for Microsoft Windows designed to be used to Move or Copy files. 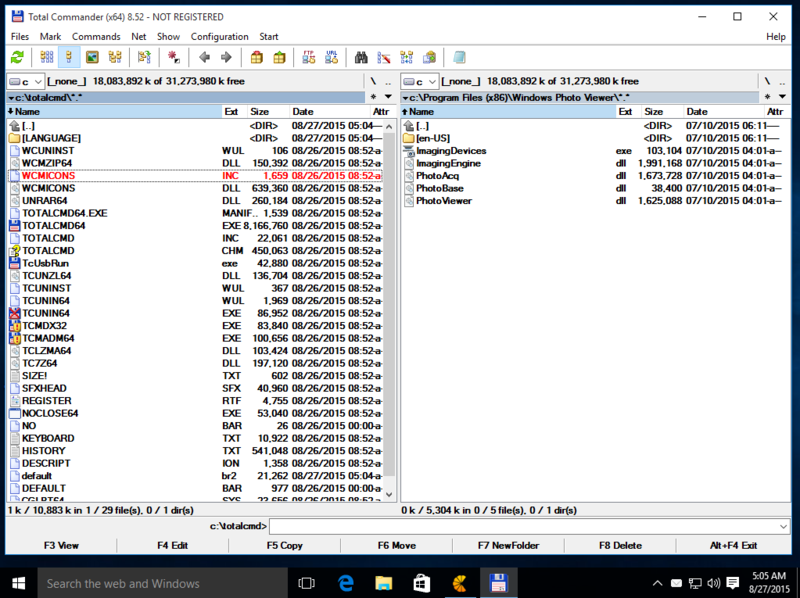 So why would one want to use Teracopy instead of normal Windows Explorer copy integrated soft? Reason is Teracopy is faster than MS Windows Copy / Move and uses dynamically adjusted buffers to reduce seek times. This asynchronous copying speeds up file transfers between physical HDDs. More precious feature of TeraCopy is whether you have to Save data from hard disks with Bad Sectors, it can skip faulty files (stored on bad sectors) without triggering Windows to hang up or halt with the Blue Screen of Death.TeraCopy even can be setup to replace Windows Explorer (i.e. Shell Integration copy and move functions). 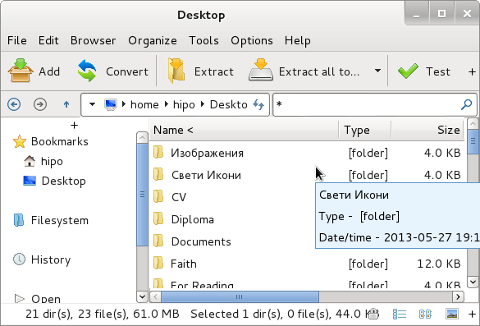 Beside that it works well with Unicode encoded file names (Cyrillic, Chineese) etc. As of time of writting article, TeraCopy has support for all Windows NT (Windows XP / 2000) as well as for Windows 7 and 8. Whether a failure to copy file occurs it tries to recopy file several times in order to achieve copy success. After each file is copied a CRC check up value of file is calculated and matched. It also provides a way more verbose information on copied files than Windows default Copy. 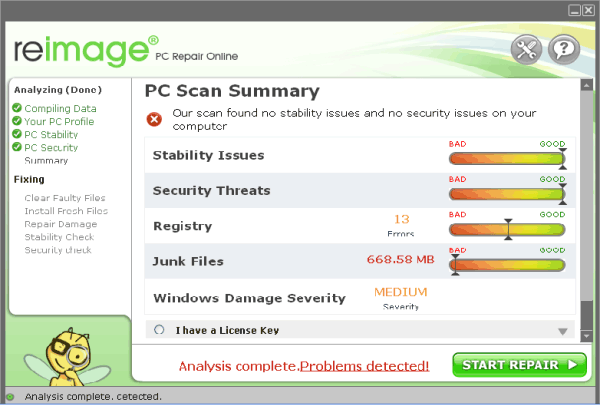 It is very useful in copying large files from system to system as file transfers complete time is significantly lower. 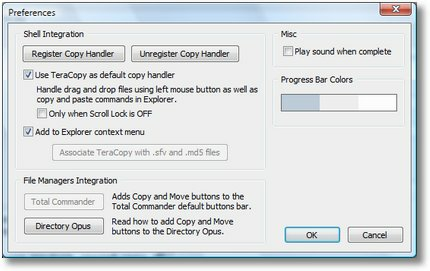 Once TeraCopy is installed it automatically does replace Explorer Copy and Move functions, hence after install every next Move or Copy operation is auto handled by it. In preferences the user could still revert back Copy / Move functions to Explorer original. Unfortunately TeraCopy is not-free software but freeware and can only be used to non-commercial use, for commercial use you have to purchase TeraCopy Pro version. Until recently it was almost impossible to have Microsoft Windows without WinRar and WinZip archiver programs installed. Though both can be used as trial versions for personal use for commercial use one had to purchase license. It is pretty annoying that each time you run Winrar you get reminded you're using its trial version. 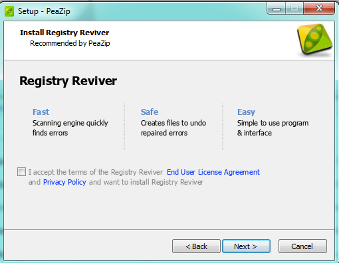 As I'm trying to substitute all non-free software with free software even whether I have to install or maintain Windows, just recently I found out about existence of PeaZip – Free Zip file utility / Free Rar Extractor. 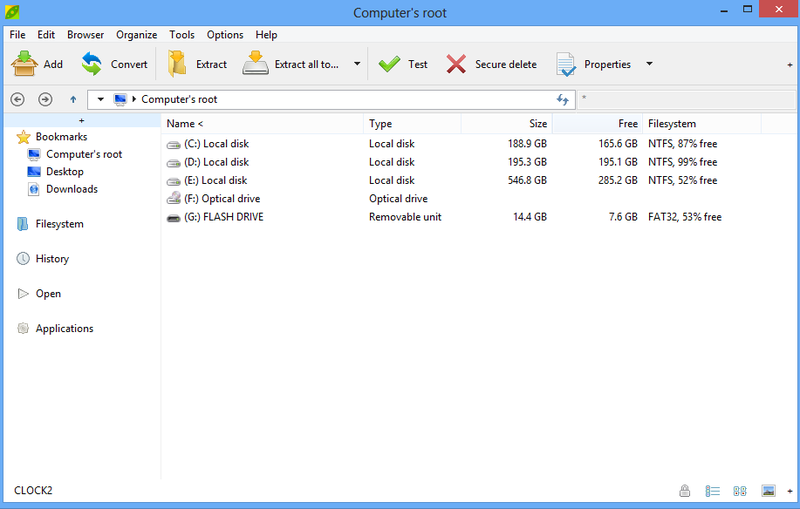 Besides being open source software PeaZip and supports Windows it is also available prepackaged for Linux / BSD as well. PeaZip supports unarchiving of 150 archive file types, and by installing it you save time otherwise spend in installing two separate tools on Windows. It can do plenty of other useful stuff for instance joining / splitting files ending in suffix (001, 002, 003) etc. 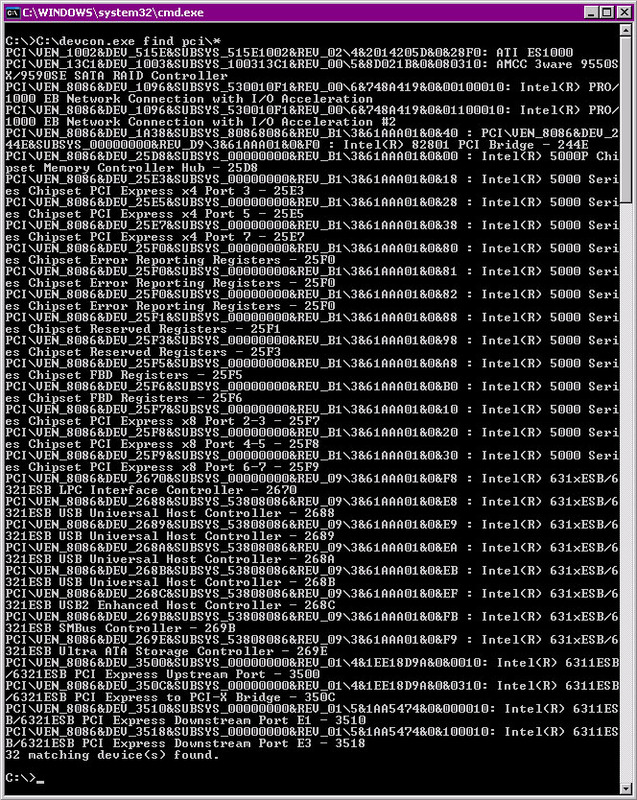 as well as splitting archives in parts (…part1, …part2, …part3 …), create self-extracting (.exe) archives, do multiple archives at once. 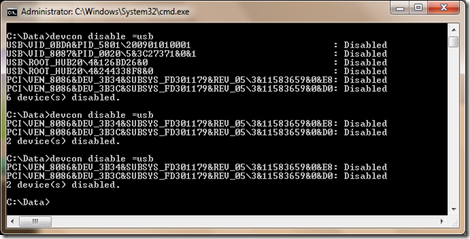 Next time you need multi-format unarchive program on a new Windows install, give it a try. 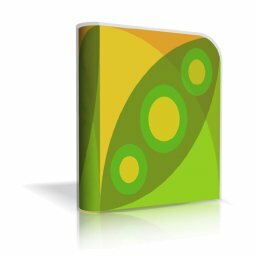 PeaZip has good compitability with new versions of WinRar and WinZip archived files, so it is not very likely you will ever in future need these proprietary applications. One note to make is during install as most software, it offers installing some useless stuff like "Free Smilies" and a Toolbar, make sure you don't click Next by mistake – ( un-tick them ) ! For Linux users on PeaZip's website there is package in deb, rpm and tgz. 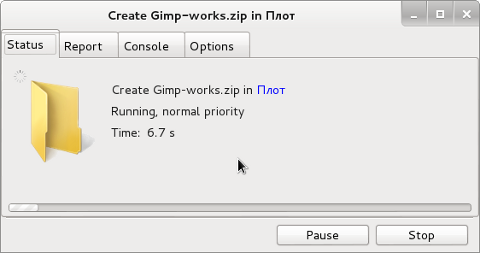 Packages are available with builds for GNOME graphical environment with GTK2 lib or KDE QT. Selecting previously unselected package peazip. Package libgmp3c2 is not installed. PeaZip's archive / unarchive operation speed compared to CPU use and memory consumption is fast, though it eats a bit more ram than GNOME's default Archive Tool – File Roller.